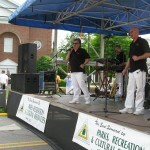 Salem Street in historic downtown Apex will come alive during PeakFest! 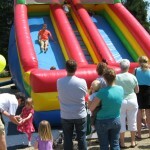 For more than thirty years, PeakFest has brought families together for a day of fun, food and fellowship. 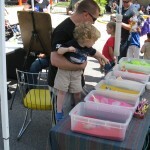 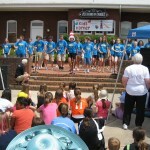 The event, which is referred to as an arts and crafts festival, has deep roots within the Apex community. 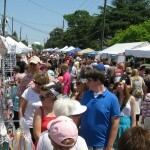 What started as a small community day in a school parking lot has grown into an event that draws hundreds of vendors and over 22,000 people to the streets of downtown Apex. 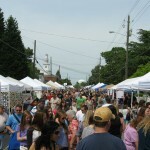 Every year, the Apex Festival Commission plans a bigger and more exciting day. 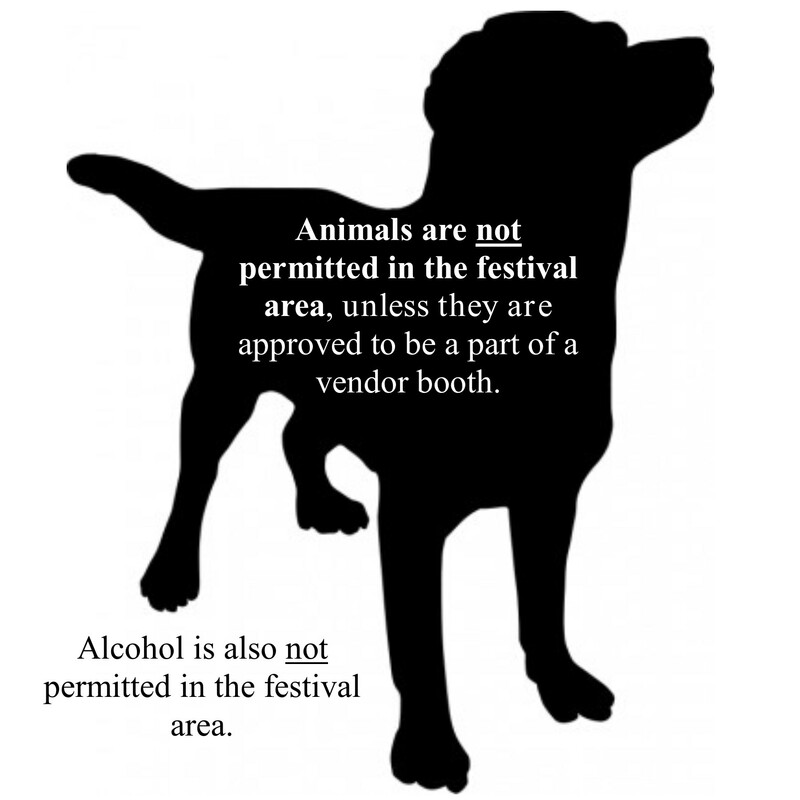 Marketing: Olivia Scott, Promotional Partners Inc.
As stated in the Town of Apex Municipal Code Section 15-9(h): Animals are prohibited at the festivals except as part of officially approved activities or as reasonably necessary to assist disabled persons.